Best Place for Learn Trading terminologies. Behavioral Analysis of Markets is a new area of study. Investors in India's stock markets will need to hold their nerve as they're liable to get hit by turbulence soon but those who can hang on for a little over three years could see their holdings soar skyward. According to Merrill Lynch the Sensex is likely to surge up to 54,000 by December 2018. The lowered growth rate of China has affected the stock market in a big way as it has messed up the supply in the market. SO STEP 1 IS AS FOLLOW. Before you decide to invest in a company’s stock, find out how the company makes money. This is probably the easiest of all the steps. Read company’s annual and quarterly reports, newspapers and business magazines to understand the various revenue streams of the firm. Stock price reflects the firm’s ability to generate consistent or above expectation profits/earnings from its ongoing/core operations. Any income from unrelated activities should not affect the stock price. Investors will pay for its earnings from its core operations, which is its strength and stable operation, and not from unrelated activities. Thus, you need to find out which operations of the firm are generating revenues and profits. If you do not know that you are bound to get a hit in future. 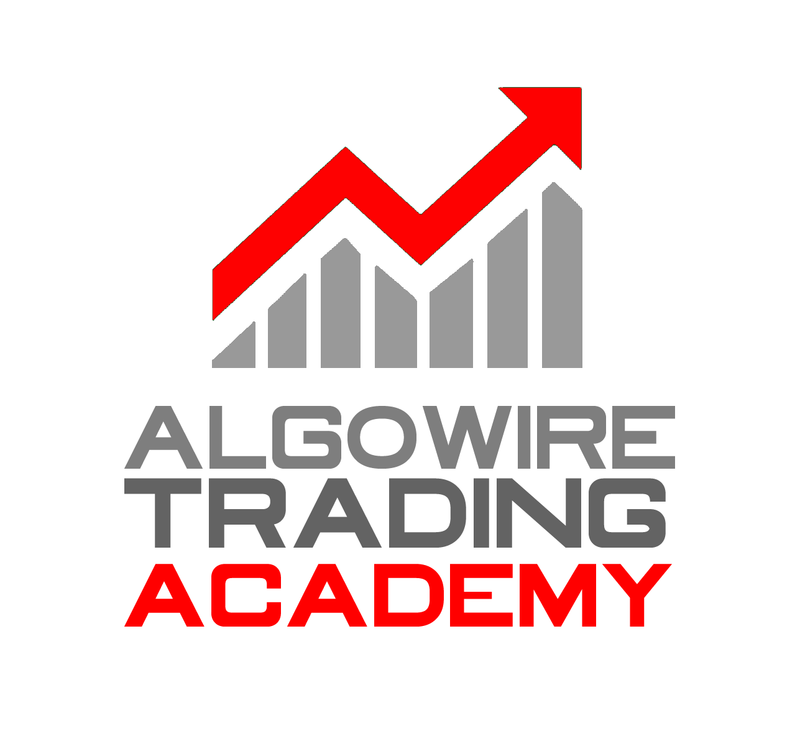 SO STAY TUNE WITH ALGOWIRE TO KNOW FOLLOWING 5 STEPS. In the stock market there is no rule without an exception, there are some principles that are tough to dispute. Here i will tell you 10 general principles to help investors get a better grasp of how to approach the market from a long-term view. Every point embodies some fundamental concept every investor should know. Riding a Winner - The theory is that much of your overall success will be due to a small number of stocks in your portfolio that returned big. If you have a personal policy to sell after a stock has increased by a certain multiple - say three, for instance - you may never fully ride out a winner. No one in the history of investing with a "sell-after-I-have-tripled-my-money" mentality has ever had a tenbagger. Don't underestimate a stock that is performing well by sticking to some rigid personal rule - if you don't have a good understanding of the potential of your investments, your personal rules may end up being arbitrary and too limiting. Selling a Loser - There is no guarantee that a stock will bounce back after a decline. While it's important not to underestimate good stocks, it's equally important to be realistic about investments that are performing badly. Recognizing your losers is hard because it's also an acknowledgment of your mistake. But it's important to be honest when you realize that a stock is not performing as well, as you expected it to. Don't be afraid to swallow your pride and move on before your losses become even greater.